Hi all! 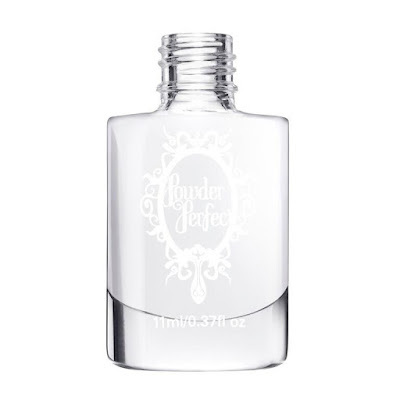 Here to show you another gorgeous shade I received from Powder Perfect, along with my review of their new Flawless Fortifying Base Coat. 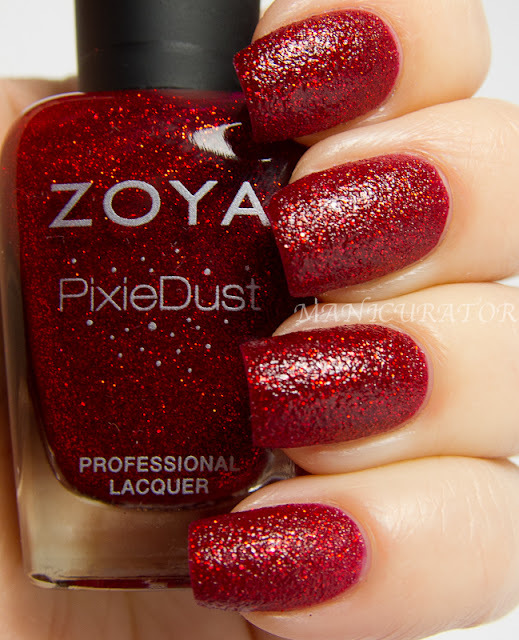 This was my first experience with this brand, and you can see my nail art, and thoughts of the Insomnia Trio that I put up on Sunday. Widow’s Watch is a brooding purple holographic lacquer. This shade was inspired by the parapet walk that graced Victorian era mansions, where women would look out to sea, waiting for their husbands to return. Widow’s Watch is the rebooted, boutique version of Widow’s Walk from our Abandoned Mansion Collection that was released in February 2014. 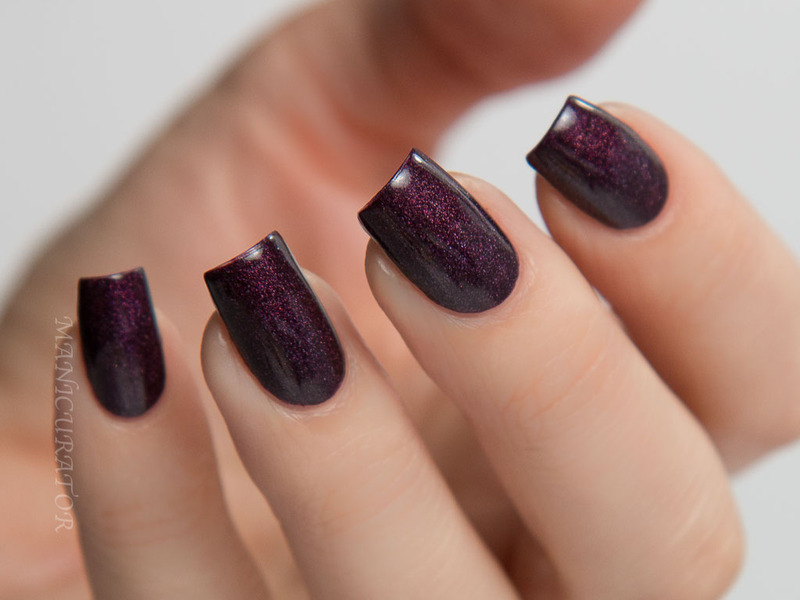 I'm not so much into the darker moody vampy shades, and yet I can appreciate a good one when it lands on my nails. This is a good one! I can't capture the holo too well with my indoor lighting so this looks even prettier once the sunlight catches it! I used 2 cts and had no troubles at all with formula or application! Our Flawless Fortifying Base Coat is a nail strengthener that fortifies the nail bed using micro-diamond particles. These diamond particles help to reinforce the existing keratin structure of the nail, promoting nail plate growth & repelling water. The Flawless Fortifying Base Coat also helps to prolong the wear of your manicure. Results can be expected after 4 weeks of use. 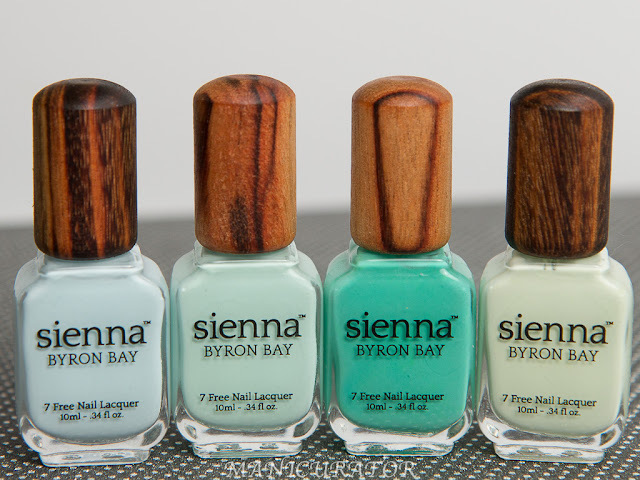 -apply as your regular base coat 2-3 times per week & wear under your nail polish colour. OR -apply regularly for two weeks, then remove for 5 days, repeating as necessary. I've used this as a base for these swatches, and as a base for other brands as well. 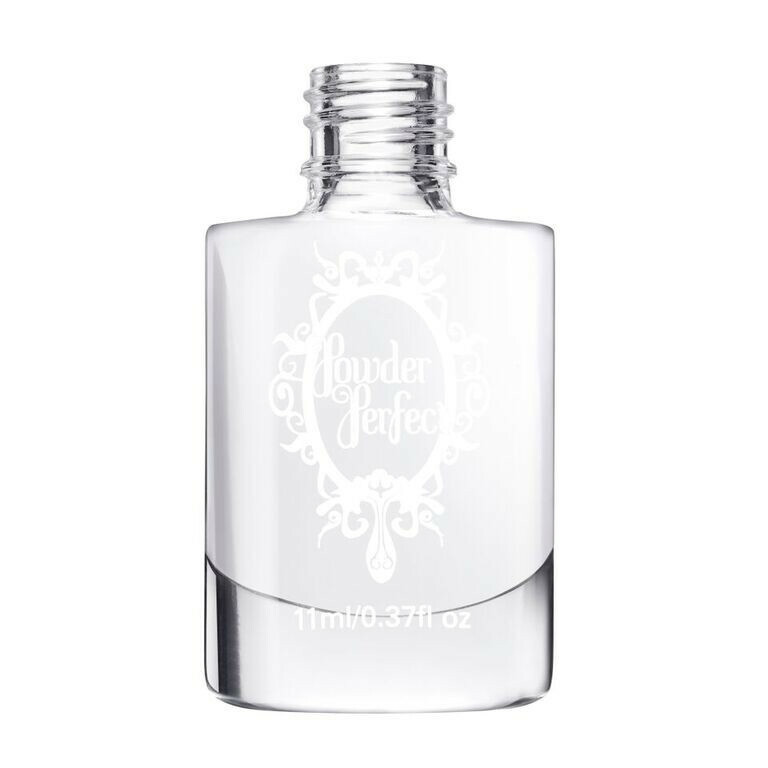 It has a slight cloudy appearance in the bottle and glides onto the nail easily. Not too thick, and not thin. 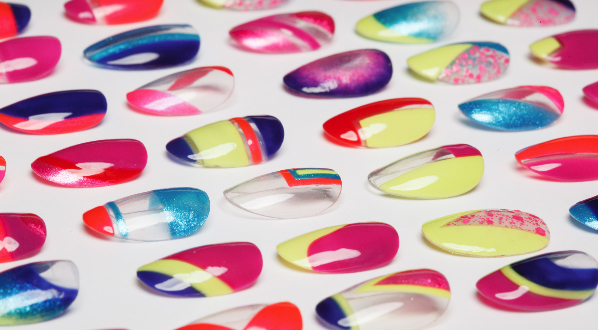 It goes just where you put it and looks like it smooths ridges and preps the nail bed well. I will continue to use and update post if I find any significant changes in nail growth or strength. As a base coat, I'm liking it very much!